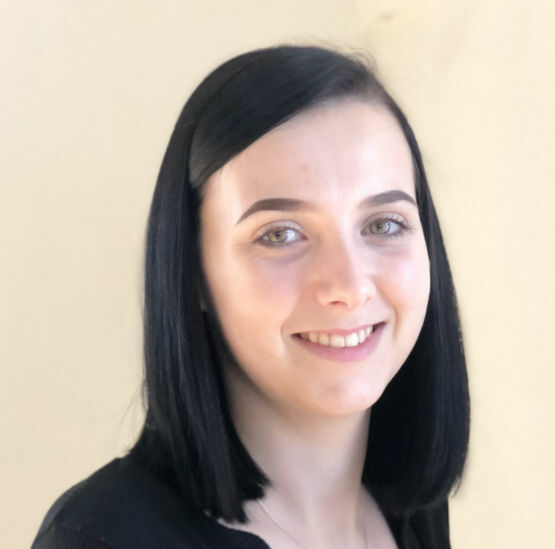 Hi, my name is Chelsey I began my hairdressing career in 2017 and I am currently working towards gaining my NVQ Level 2 in hairdressing. Th1 is an amazing place to work and I am so excited to build my knowledge and skills which will help me grow as a person and as a stylist here at th1. I enjoy all aspects of hairdressing especially colouring. I love how we can create something personal for each salon guest and complement it with a lovely blow dry to complete the look.